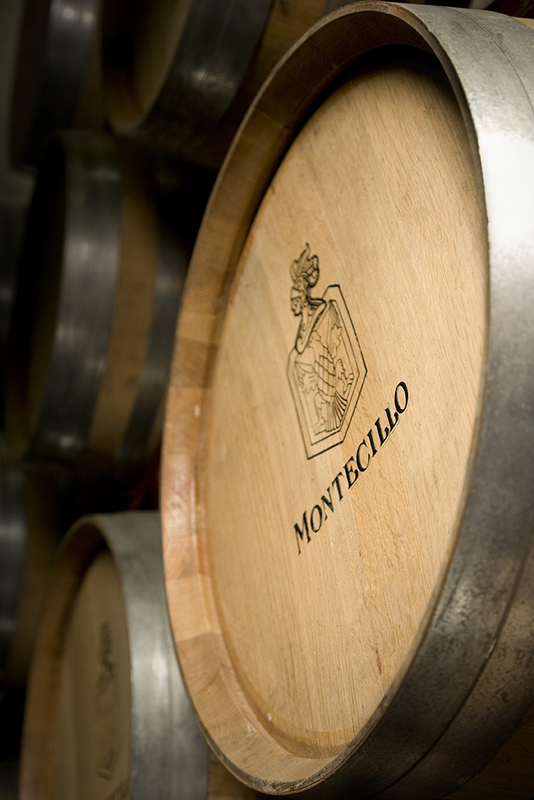 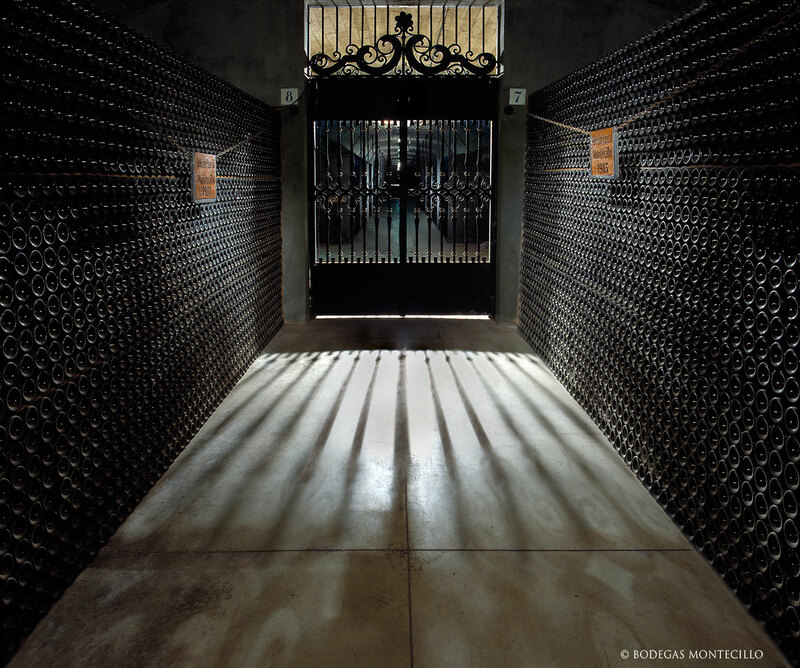 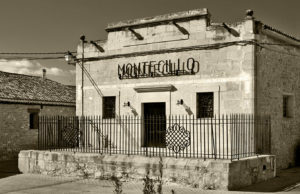 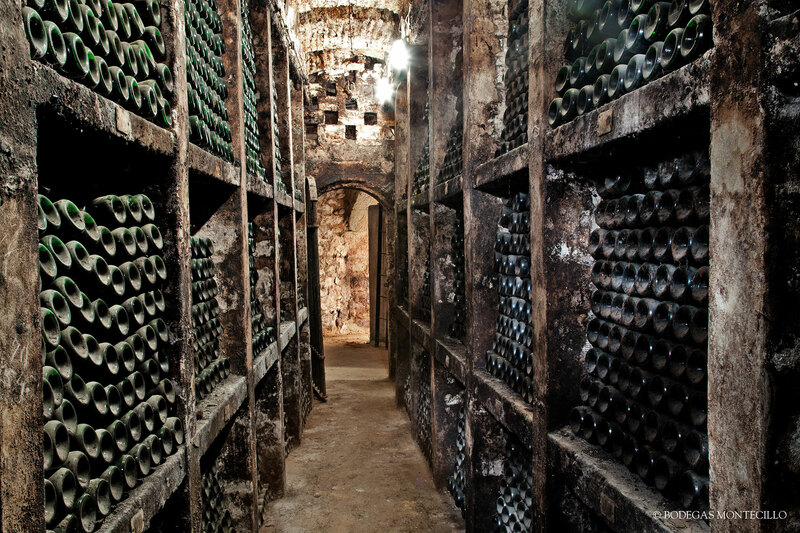 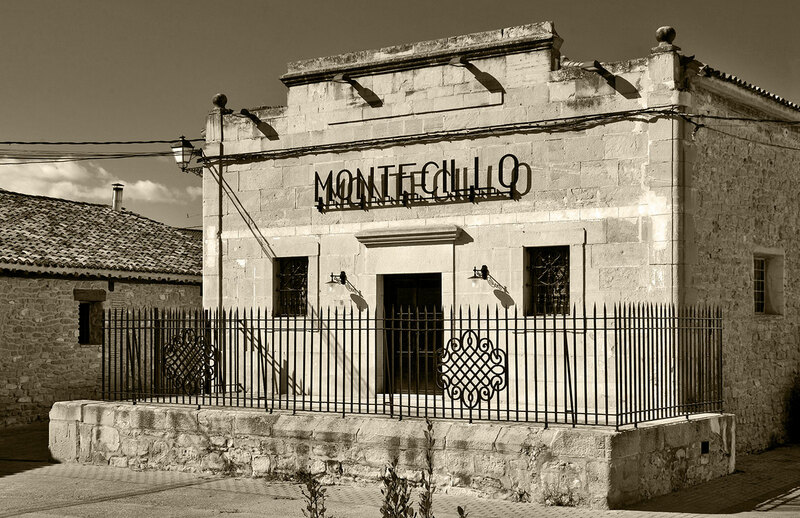 Established in 1874, Bodegas Montecillo is one of the oldest wineries in the D.O. 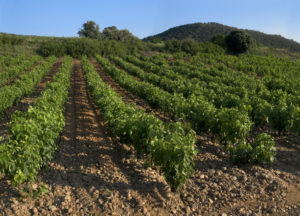 Rioja. 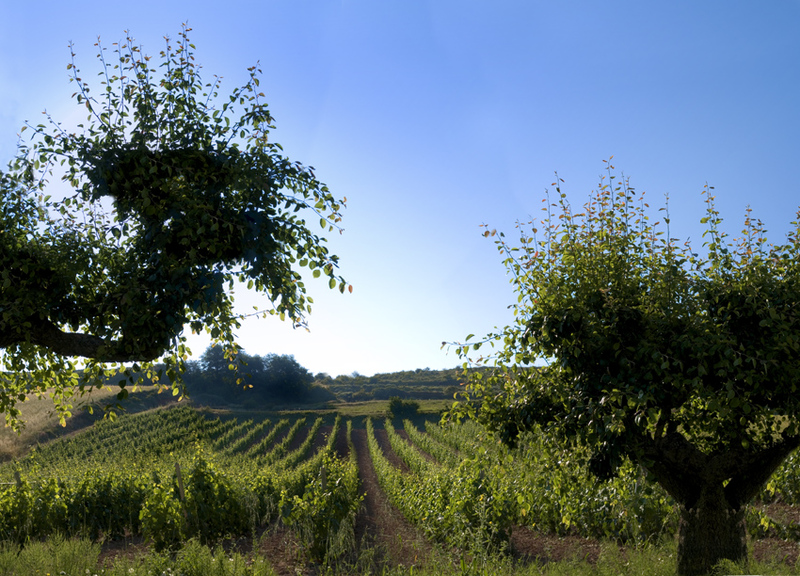 The name, Montecillo—or little mountain—speaks to the irregular topography of the Rioja vineyards. 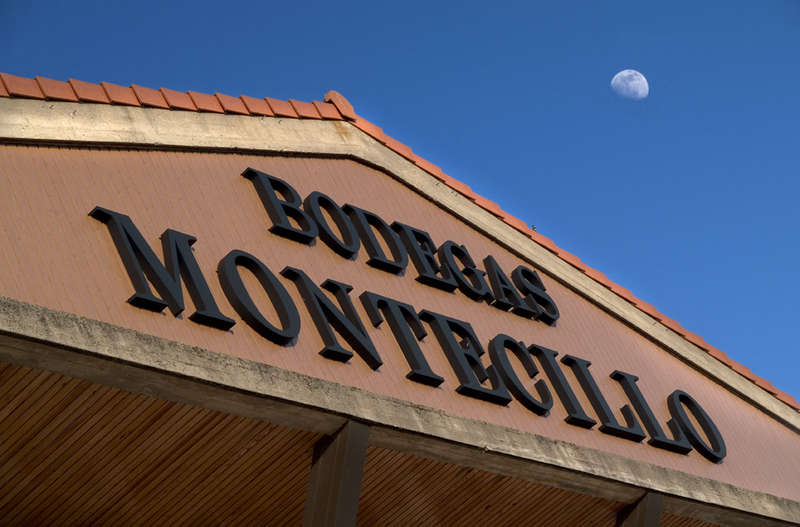 Surrounded by vines and close to the waters of the majestic Ebro river, the city of Fuenmayor is set amongst flat topped hills, and in the distance, the distinctive rocky mass of the Cantabrian Mountains. 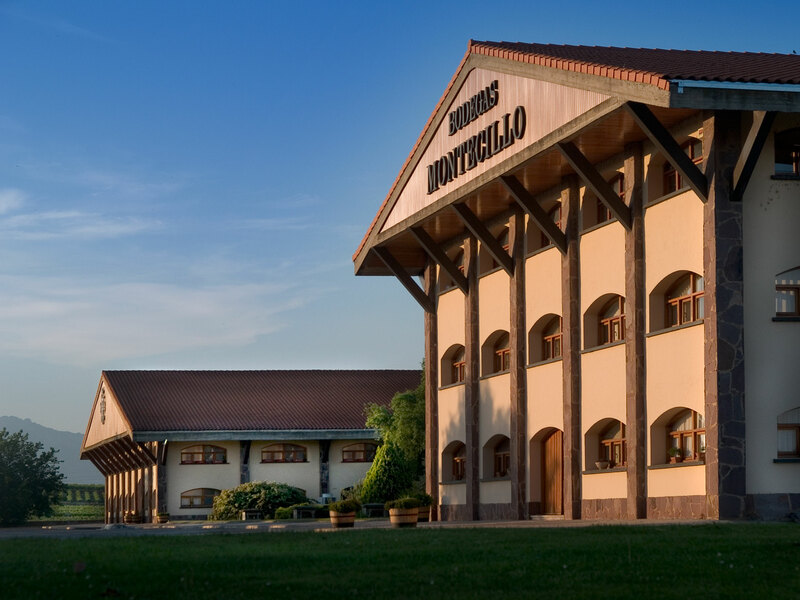 Montecillo’s ancient underground ‘bodega’ houses hand stacked bottles that remain undisturbed until reaching optimal roundness, including vintages that date back to 1926, the year that the Rioja Designation of Origin was created. 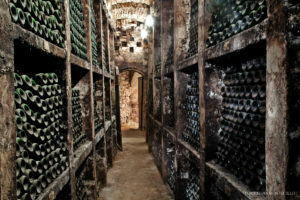 The wines are crafted to enjoy a long bottle life; they continue bottle ageing longer than those from other wineries in the region. 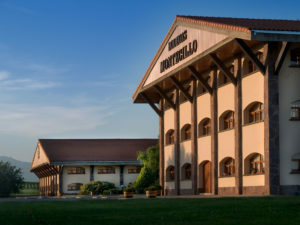 Montecillo is also renowned for its female winemakers; oenologist Mercedes Garcia has supported key milestones for the winery. 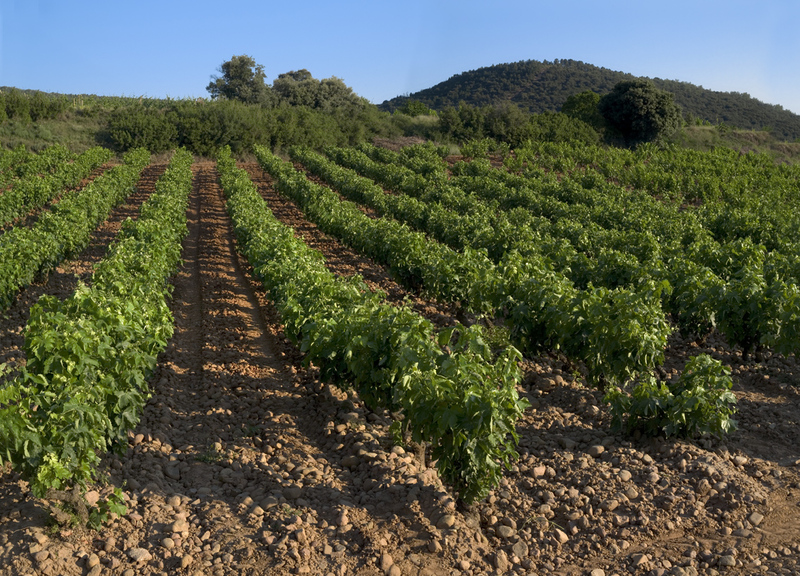 The incorporation in 2005 of Ganimede tanks delivers a more gentle, selective and effective extraction of the wine’s aromatic compounds. 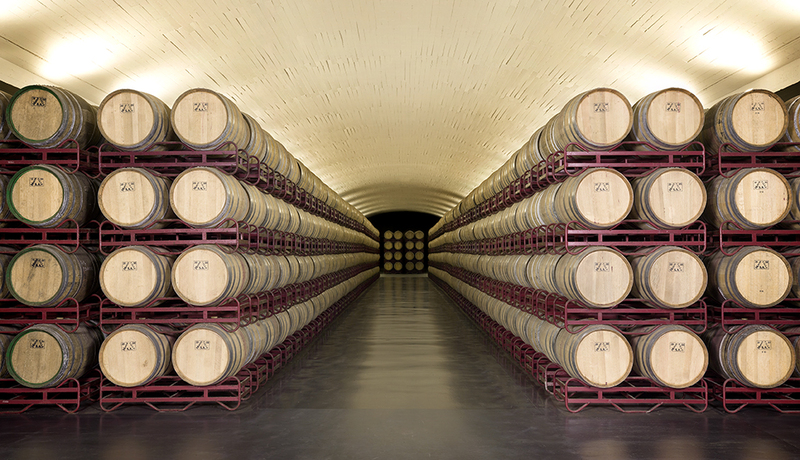 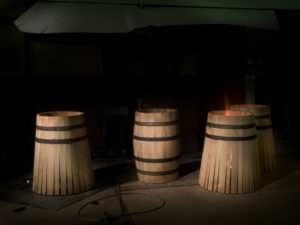 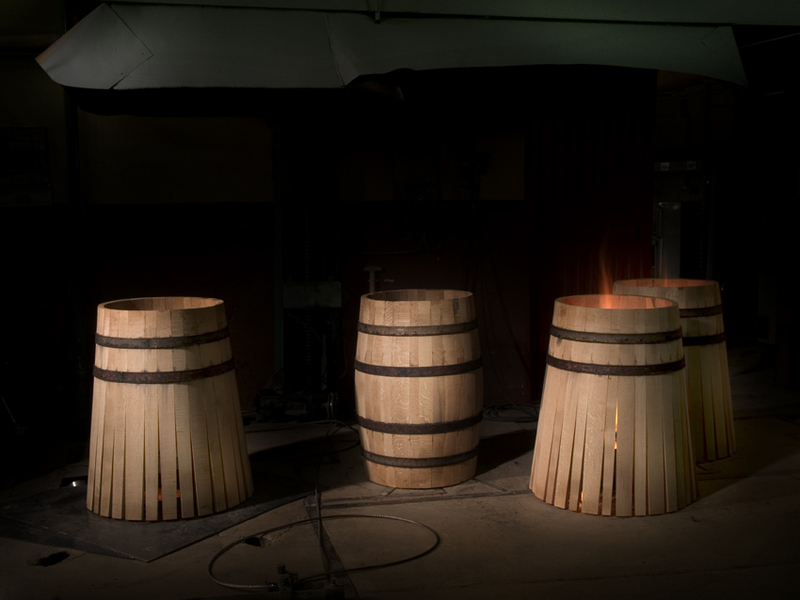 The winery also constantly renovates its barrel stock, with more than 20,000 French and American oak barrels currently in the cellar.